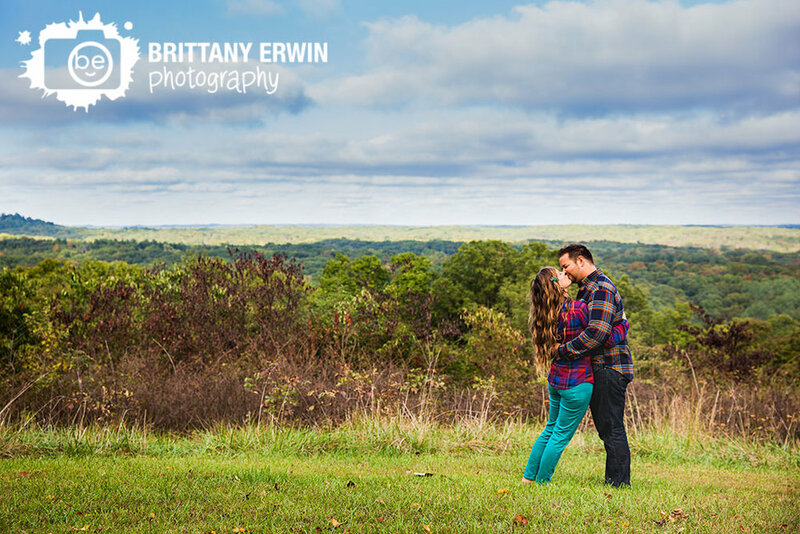 This year we have had the pleasure of photographing a lot of really wonderful couples. 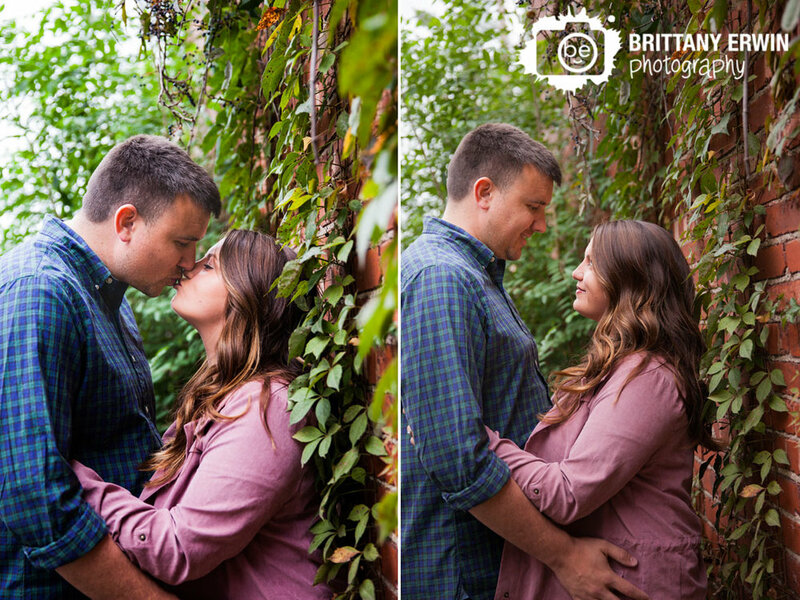 I've compiled a selection of some of my very favorite portraits from our engagement, anniversary and proposal sessions this year. It was HARD to narrow it down to 15 but here they are! I am also preparing a selection of YOUR favorites from this year. 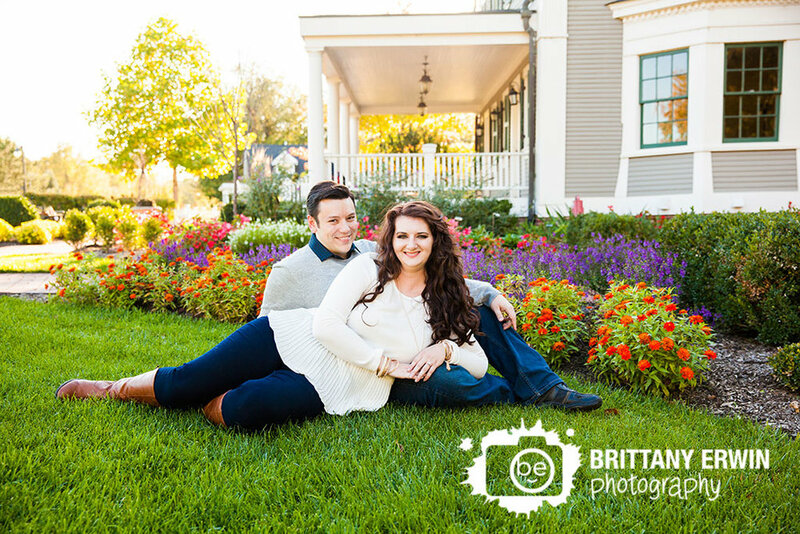 To submit your favorite image from your session or wedding, please post it to facebook and let us know it's your fav and tag us @Brittany Erwin Photography for a chance to have it in that blog post at the end of the year.